KB Bashkimi suffered a defeat in the 18th round of Kosovo league. 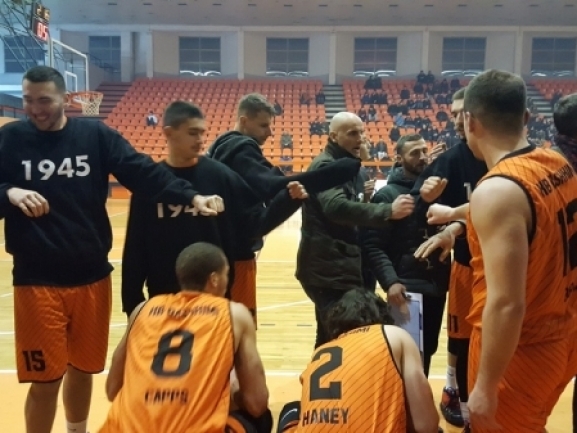 The Prizren side visited the league leaders Z Mobile Prishtina and lost 78-109. The hosts pretty much decided the outcome in the first quarter when they took a 20-point advantage. From that moment on they controlled the game, increased the lead over 30 and won convincingly. Jordan Capps was the top scorer for the visitors with 27 points. Michael Martin added 15 as Drilon Hajrizi had a double-double with 13 points and 14 rebounds. After 18 rounds Bashkimi is 6th in the standings with 8 wins and 10 defeats.